One Love Animal Rescue, Inc.!! 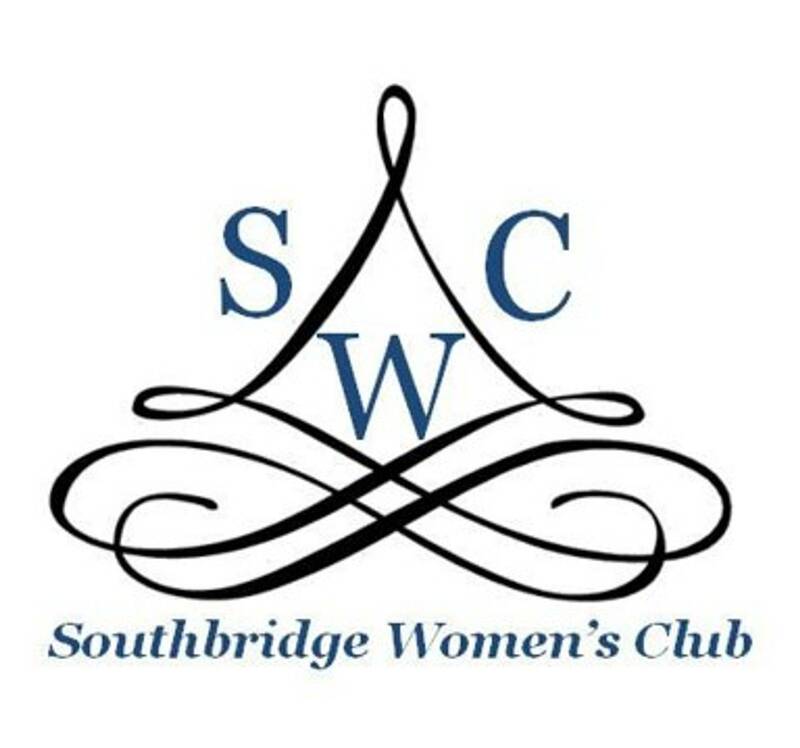 This group is Southbridge dog owners who are interested in getting together to improve the lives of our pets and our lives as pet owners. • Do you own a dog/dogs, or have you been thinking seriously of adopting one? • Is your dog more of a true family member than a pet? • Do you have questions about, or are you interested in dog obedience and training? • Are you interested in training your dog as a pet therapy animal? • Are you interested in animal volunteer work? • Do you have questions about pet nutrition and supplements? • Do you have concerns about your aging dog or serious illnesses? • Do you wish you understood more about animal behavior? • Do you sometimes wish you just had someone with whom you could commiserate about a particular “doggie behavior” that is driving you a little crazy?